Protect your RV, and protect the life of its paintwork, by installing a Stone Shield. Made from tough rip stop mesh which is resistant to rips or tears, the Stone Shield stops stones (and other hard debris) from chipping, or potentially even denting your RV’s paintwork. 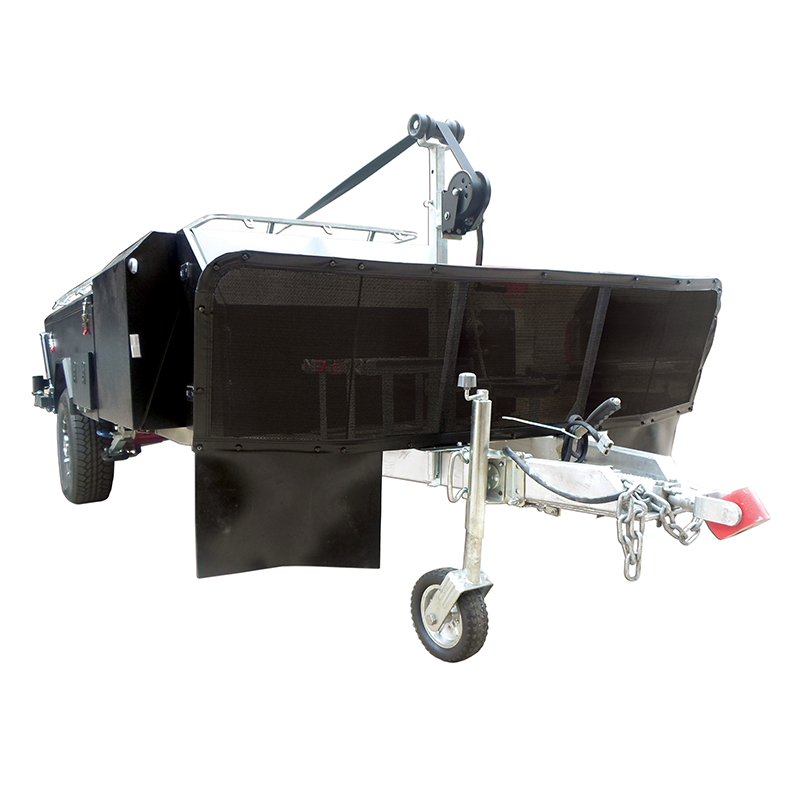 Supplied as a flat pack, it is quick and easy to install to the A-frame of your caravan or camper trailer. Comes with two extra-large rubber mud flaps to protect the undercarriage of your caravan or camper van.